NYC, 04/20/2019, 7:00PM. 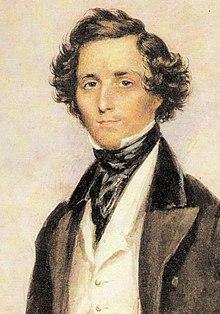 Mendelssohn, with Words and Without. The New York Classical Players present Korean virtuoso pianist Hie-Yon Choi in concert. This is a recital brimming with Mendelssohn’s most exuberant piano compositions, including the beloved Songs Without Words Op. 19, plus the adventurous “Scottish Sonata,” along with other exhilarating show pieces.